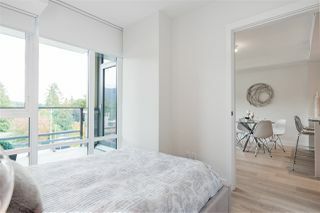 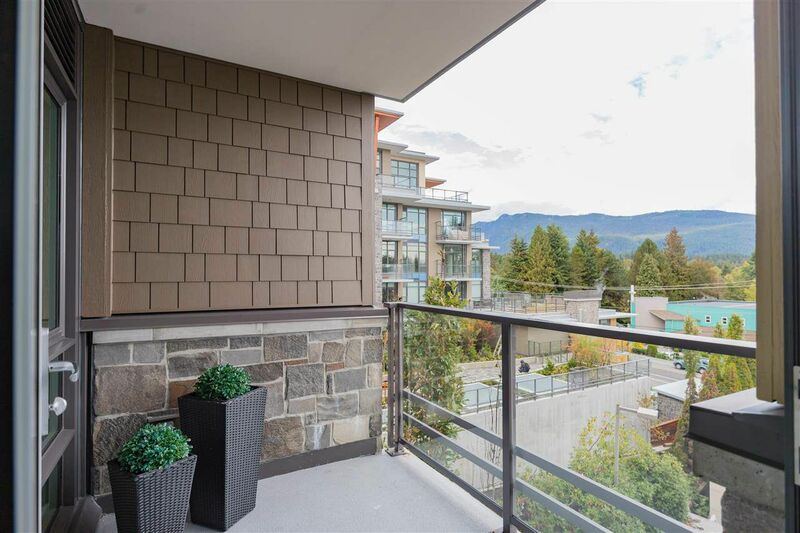 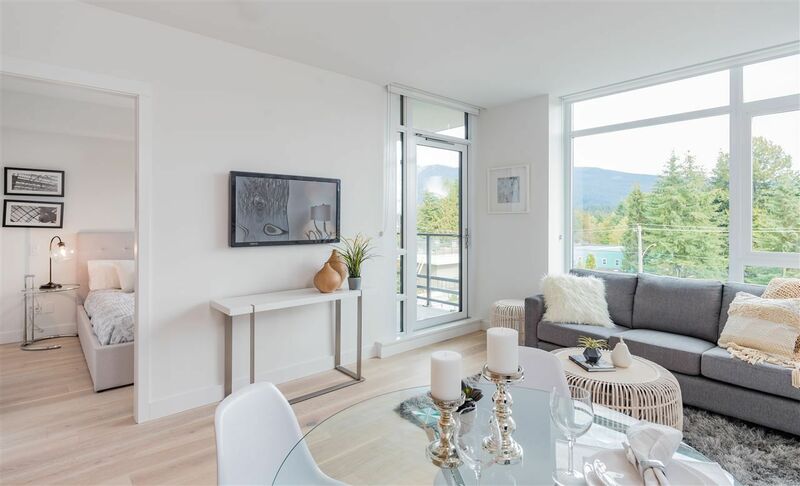 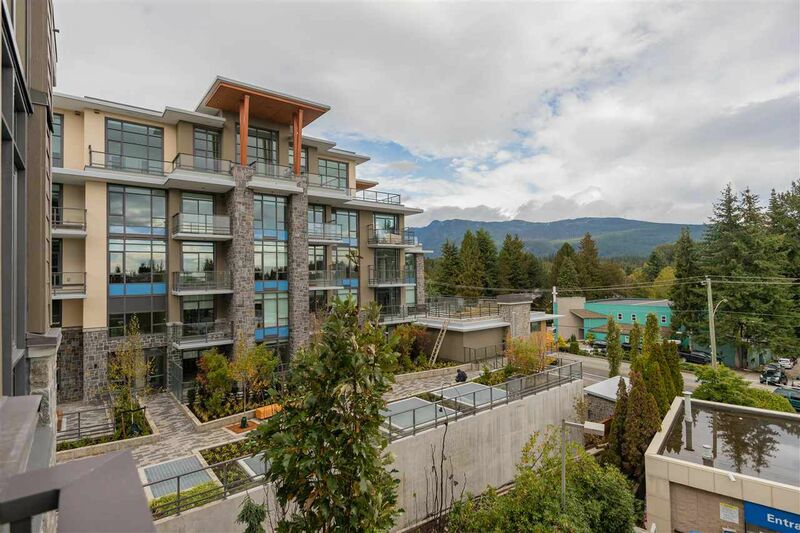 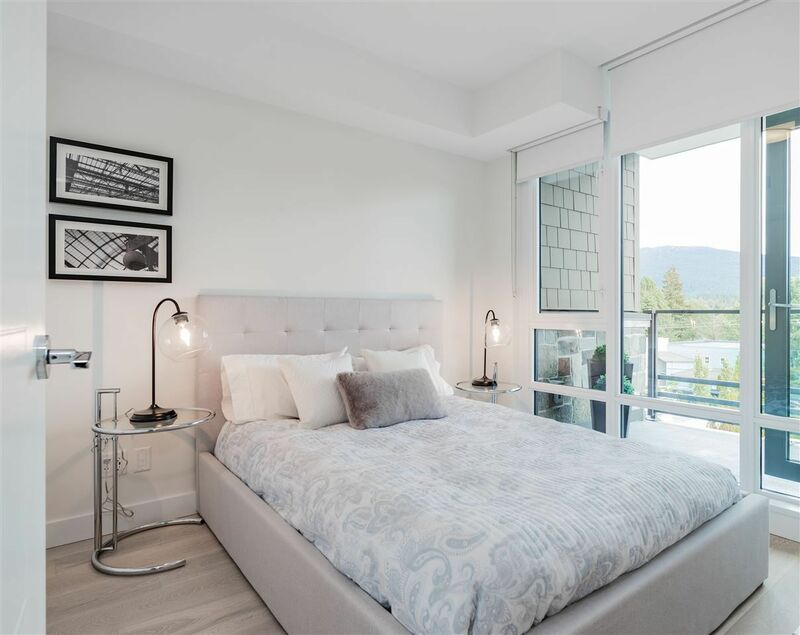 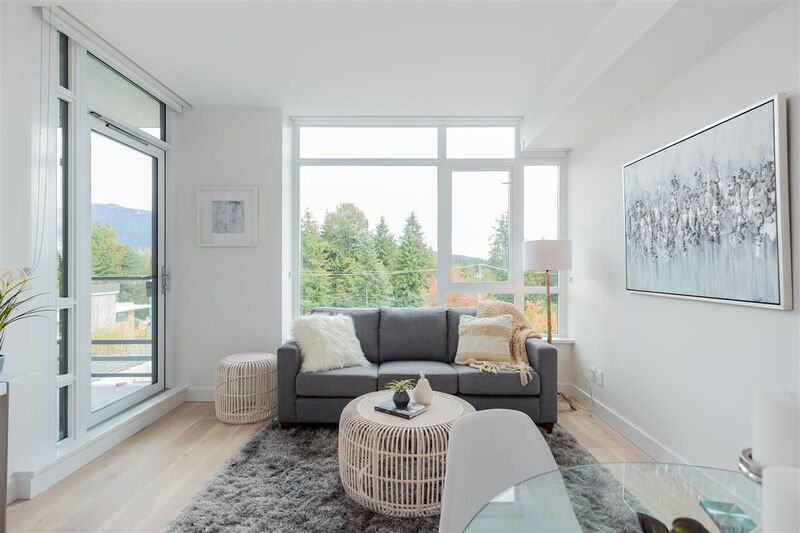 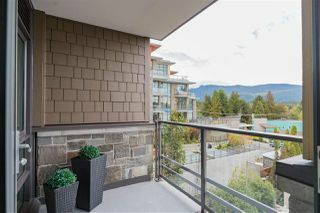 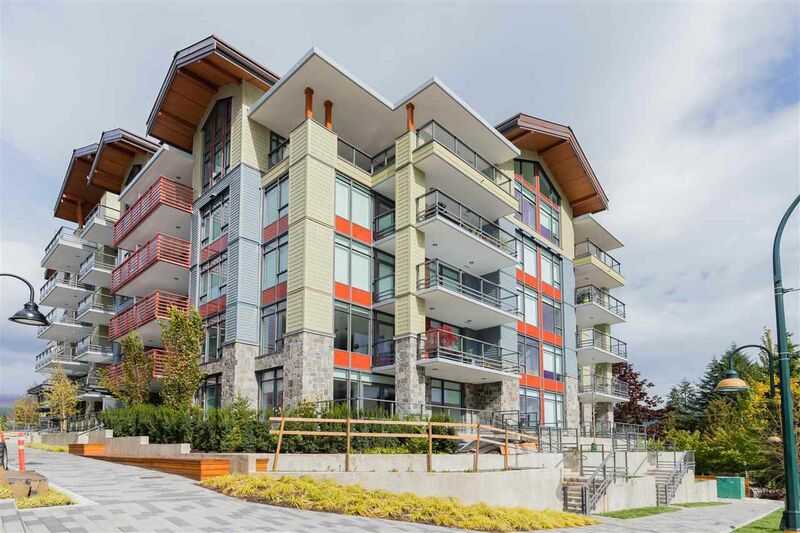 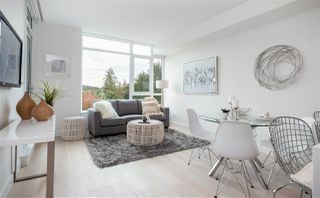 Welcome to The Residences at Lynn Valley by Bosa Development – a world class mountain community conveniently located in the heart of Lynn Valley Village. 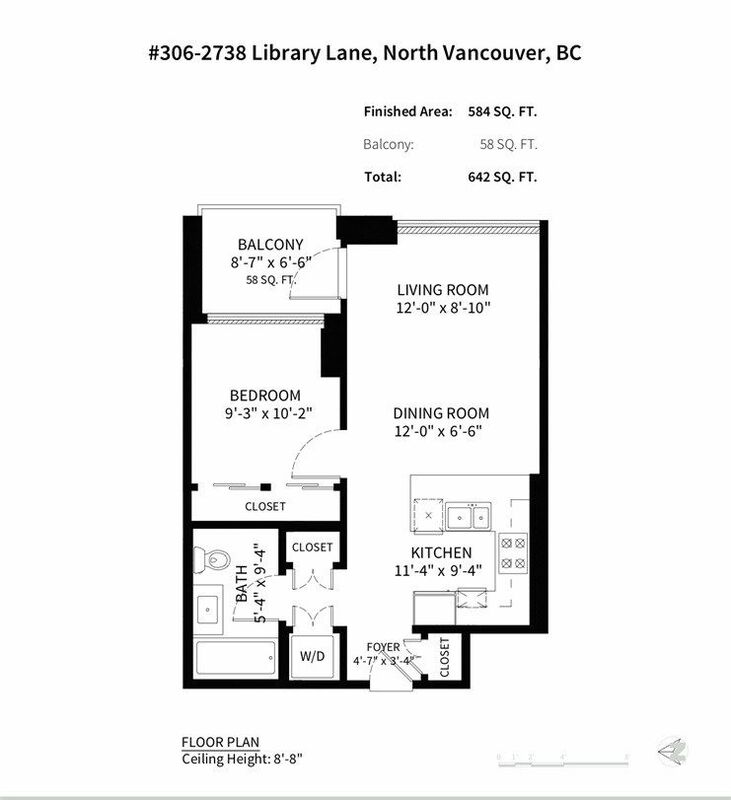 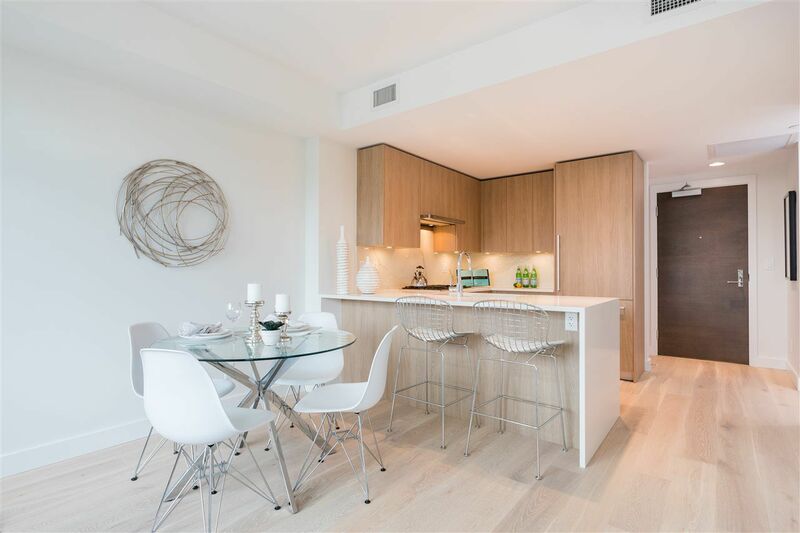 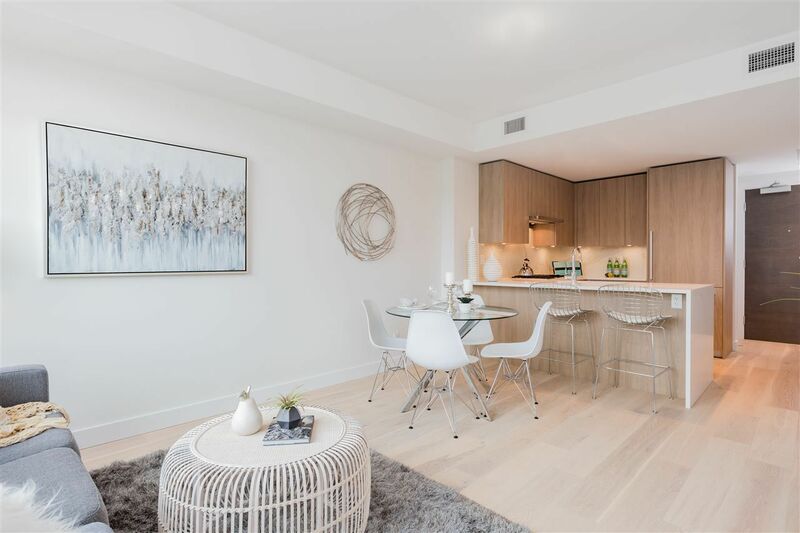 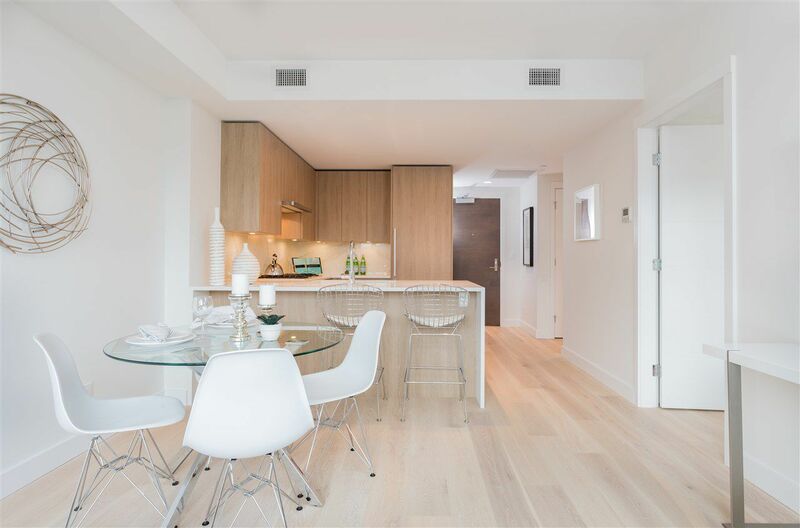 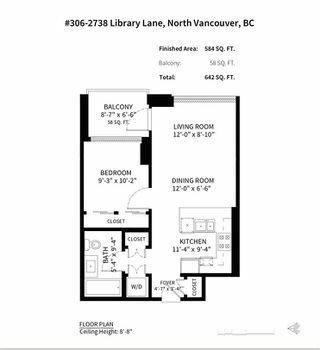 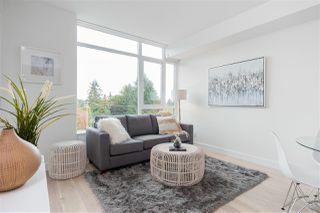 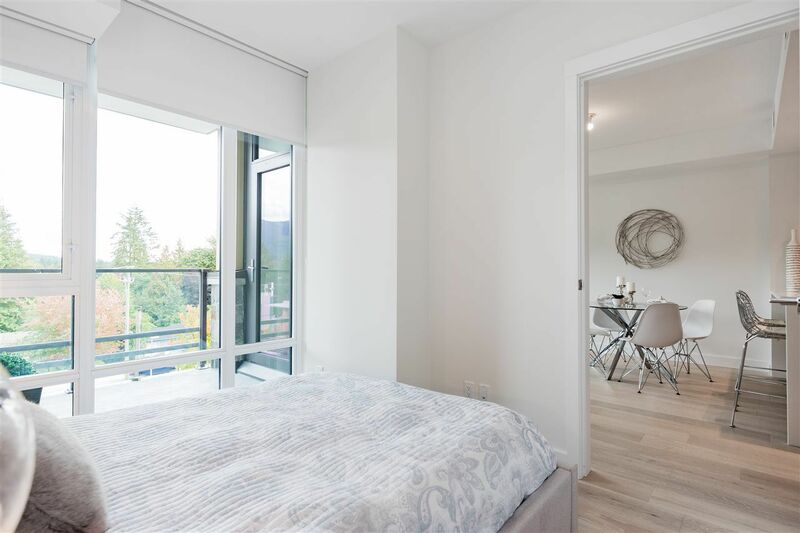 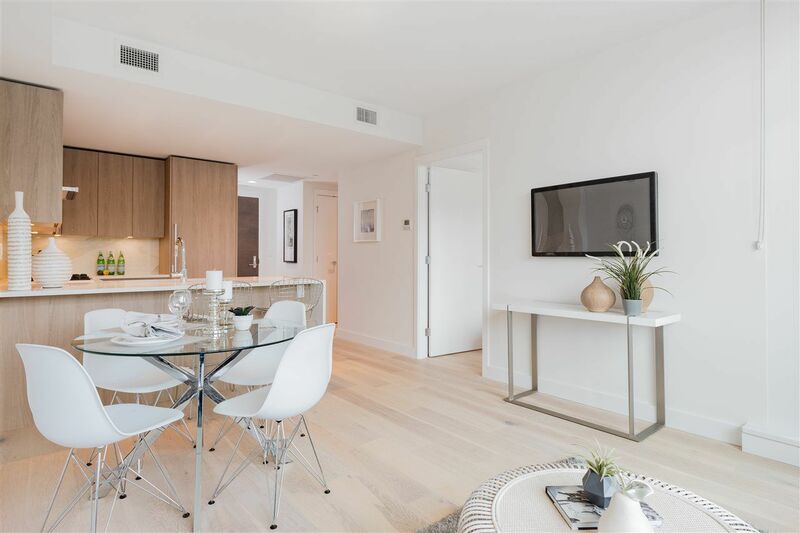 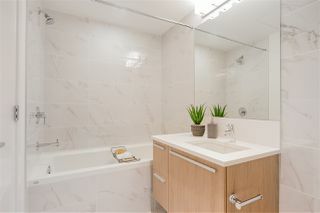 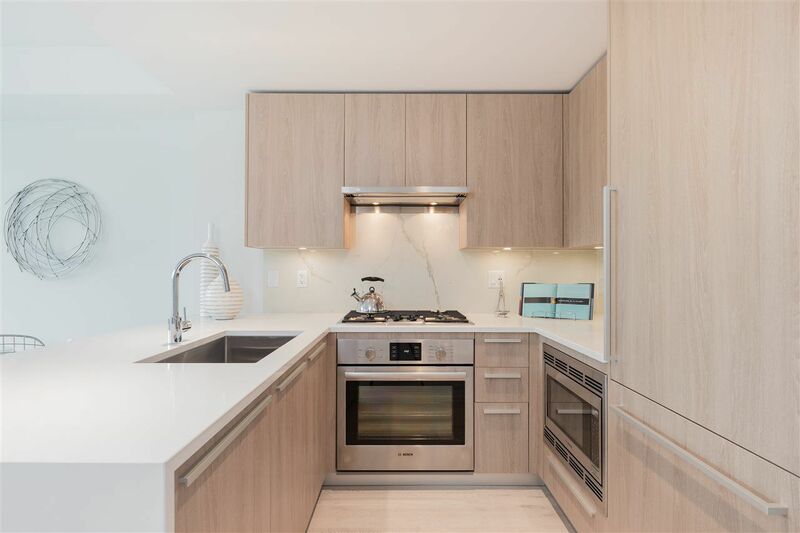 Enjoy this BRAND NEW 1 Bed + 1 Bath home that offers West Coast modern interior design and an efficient layout to maximize space. 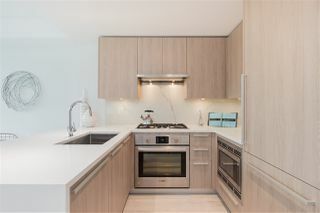 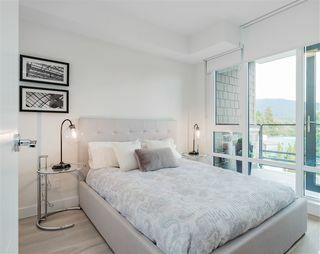 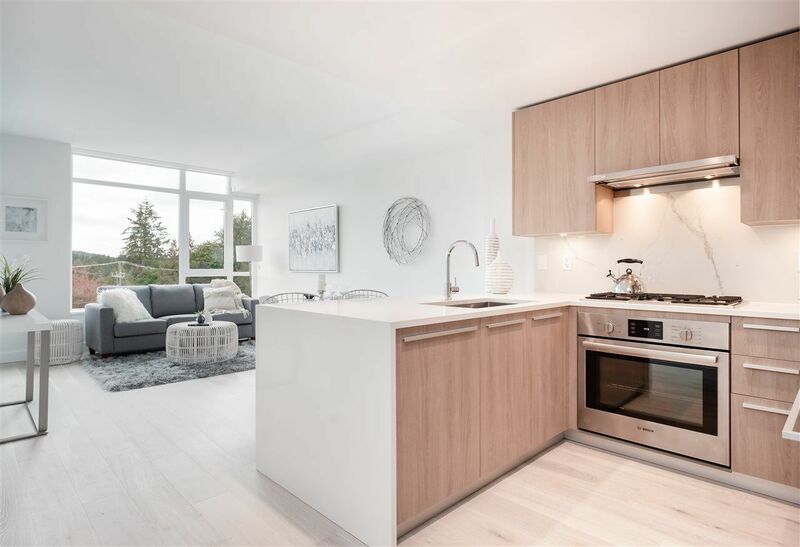 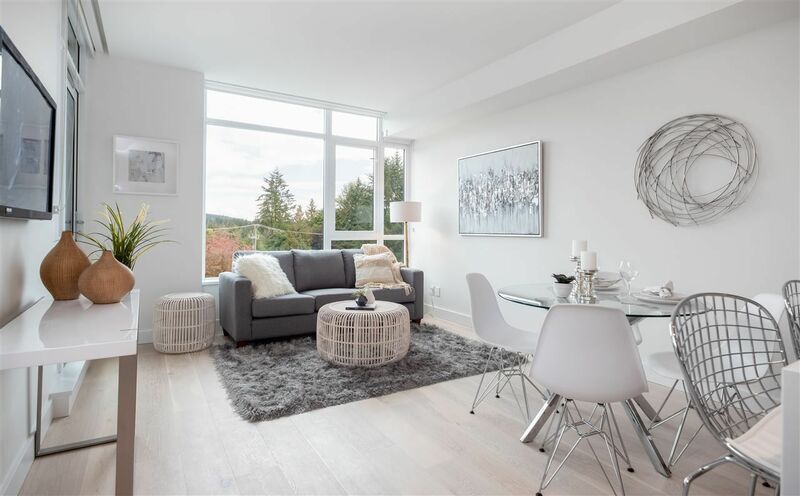 A few features to highlight include upgraded engineered hardwood in the bedroom, U shaped kitchen design with bar seating (great for entertaining guests) + Bosch SS appliances and impressive in suite storage (in addition to a storage locker). 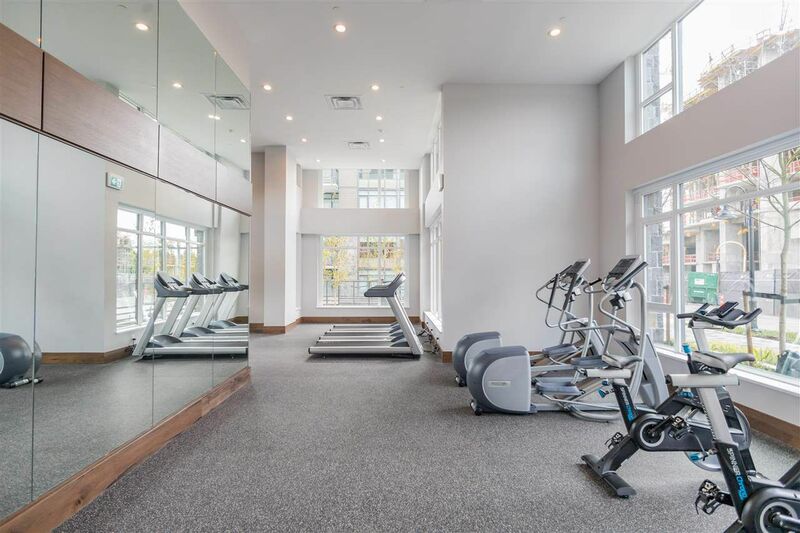 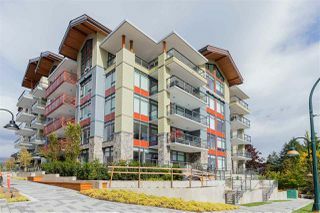 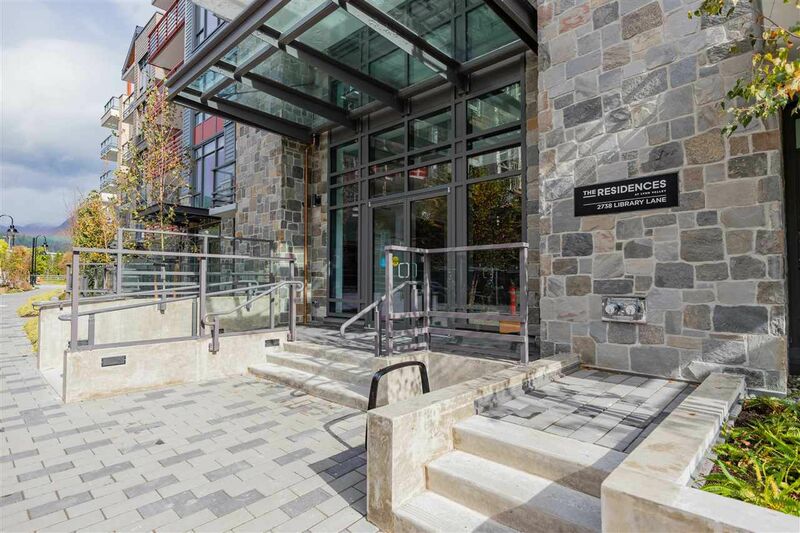 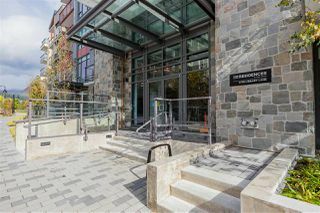 Enjoy the elegant design of this concrete, air-conditioned building including access to amenities such as the fitness centre, social room and dog wash station. 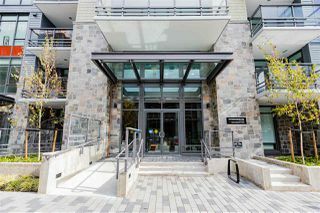 Or just walk out your front door and enjoy all the natural elements the North Shore lifestyle has to offer.